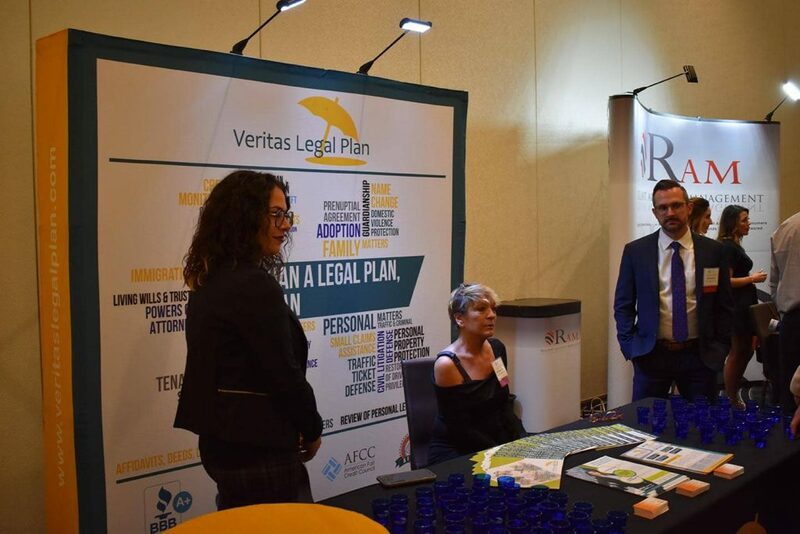 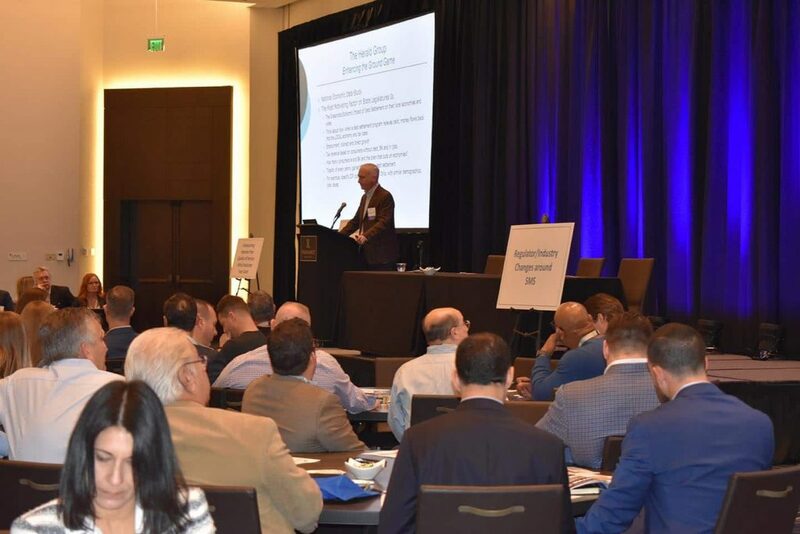 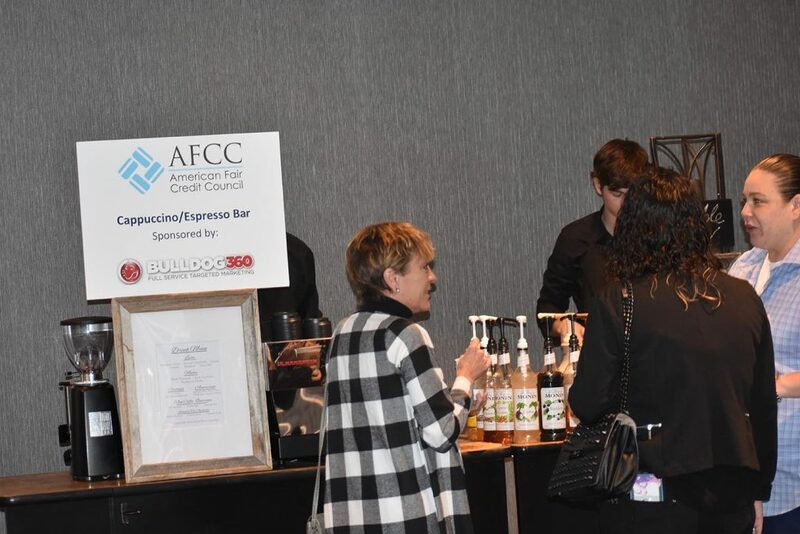 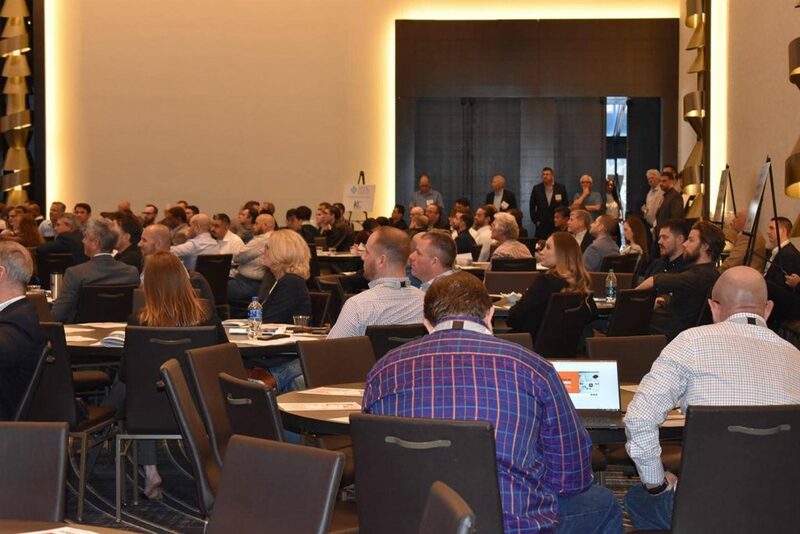 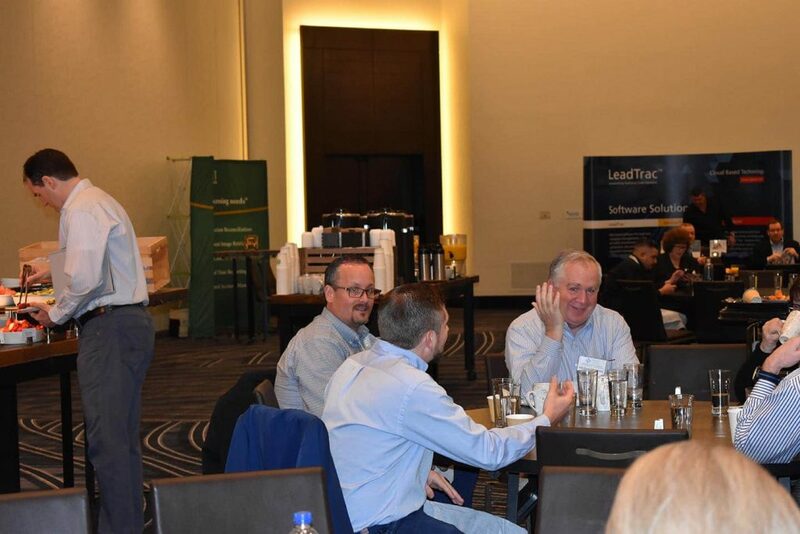 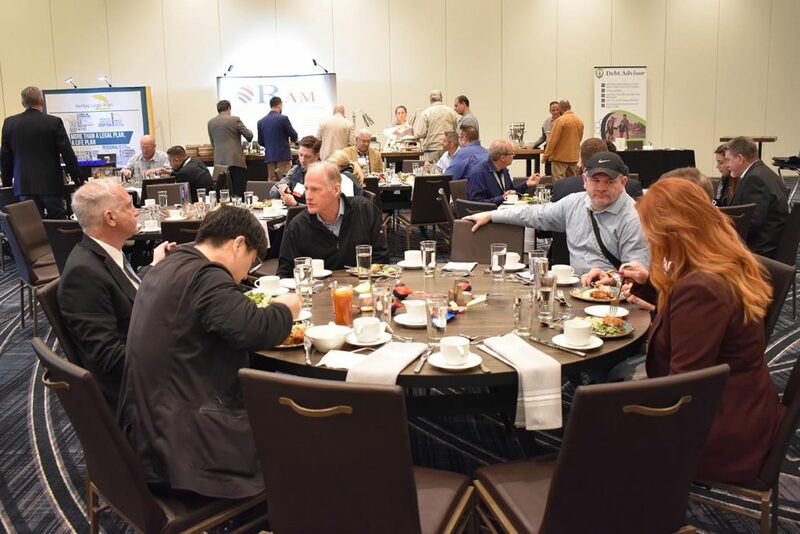 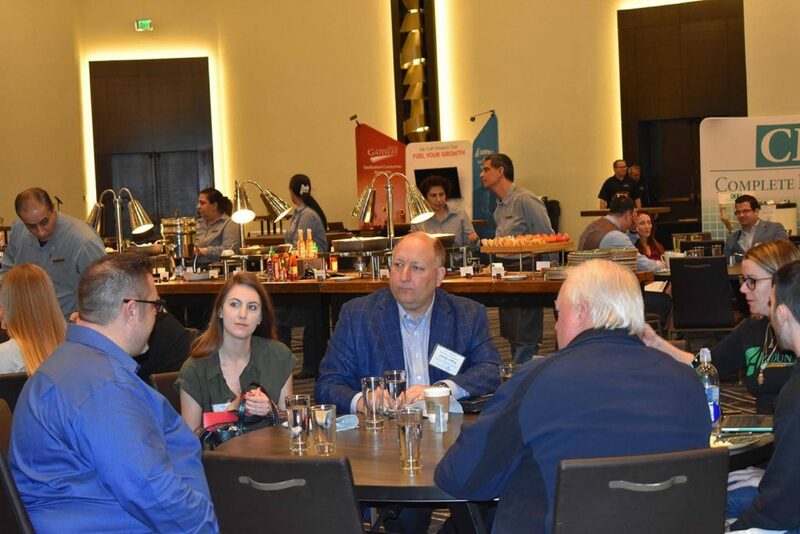 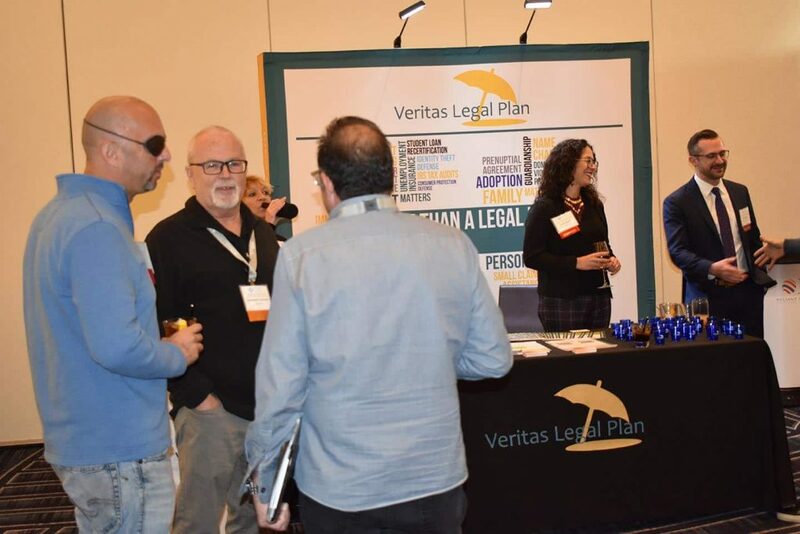 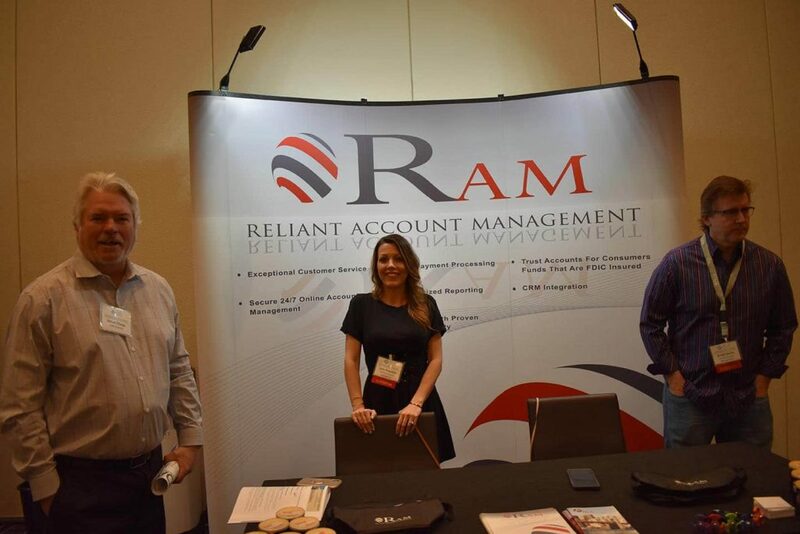 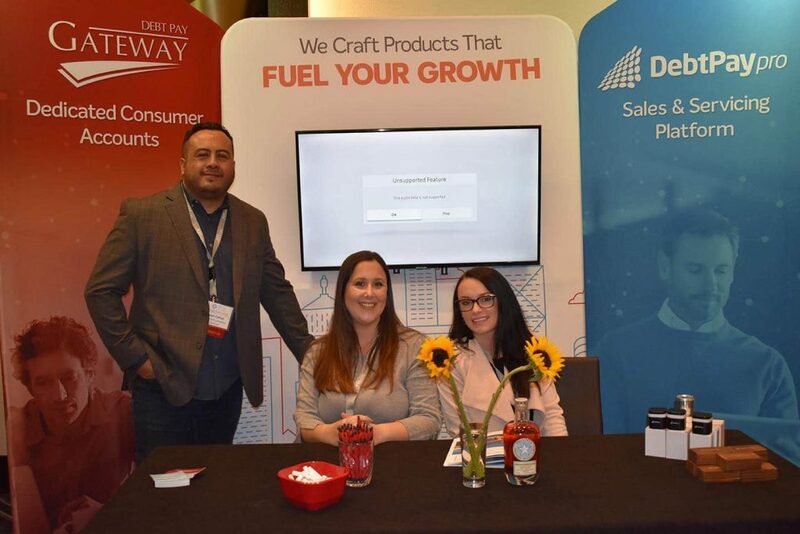 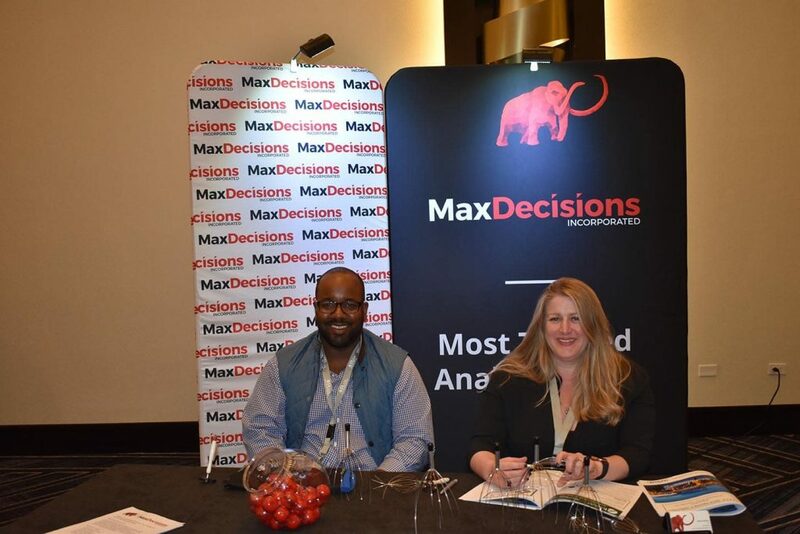 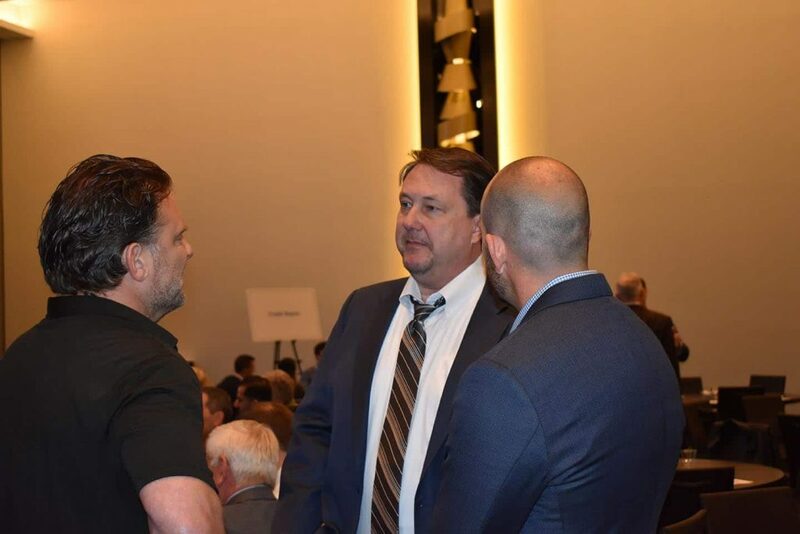 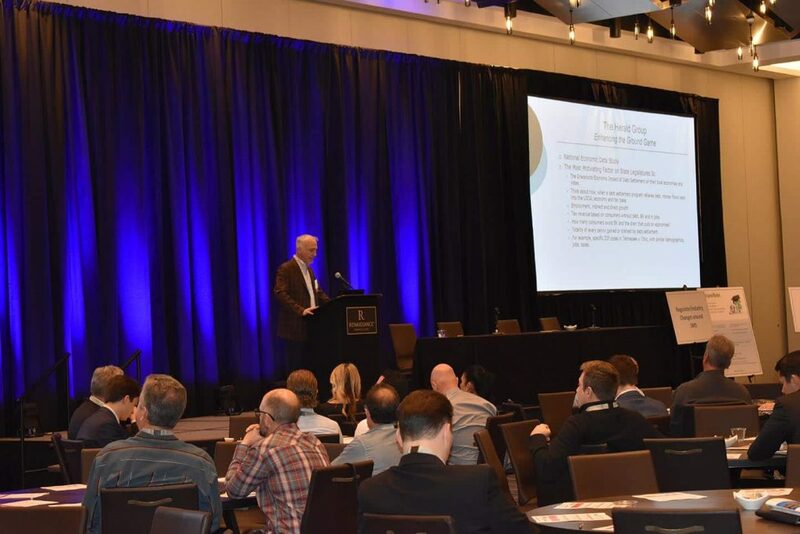 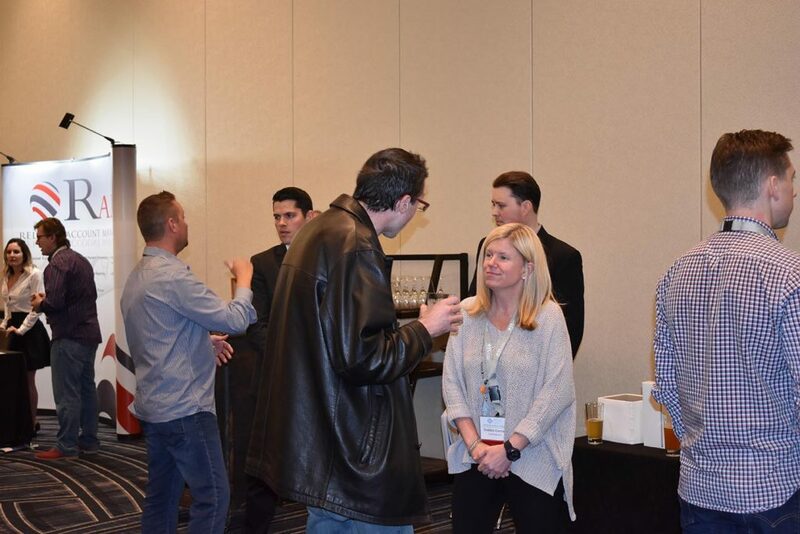 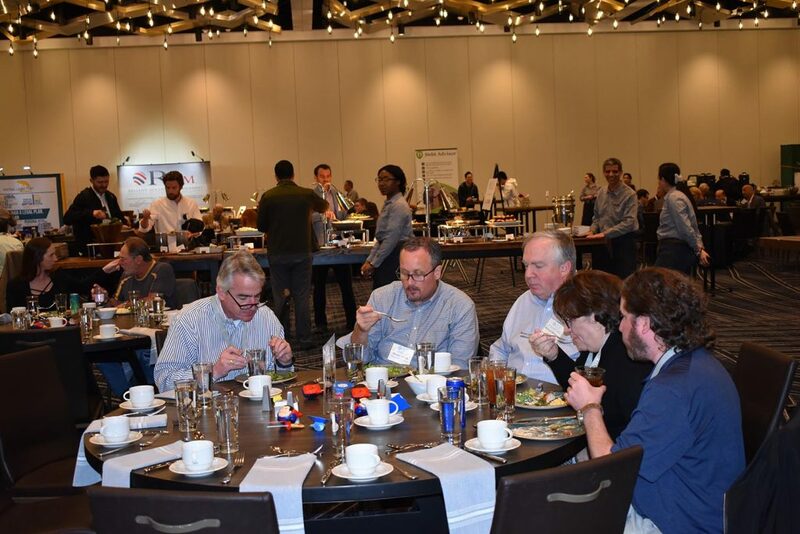 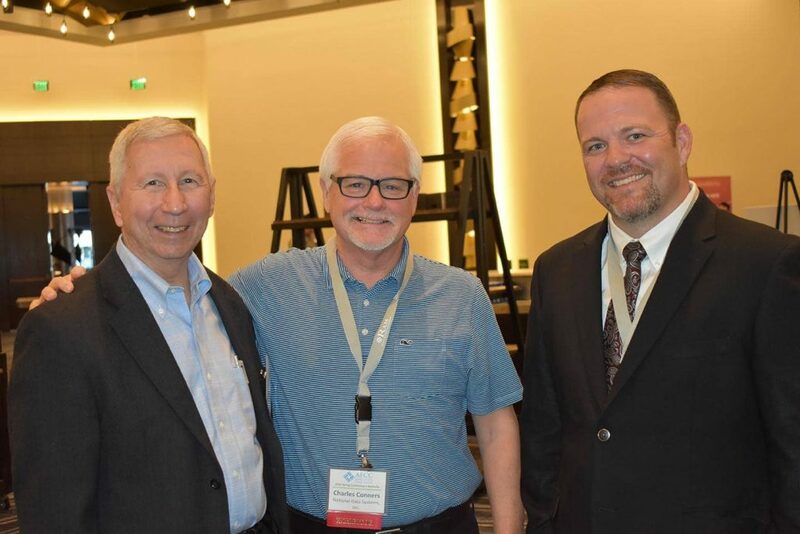 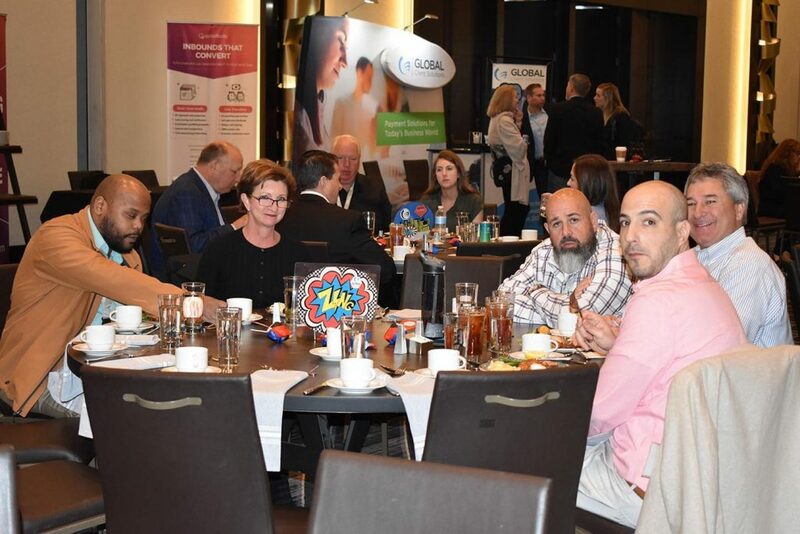 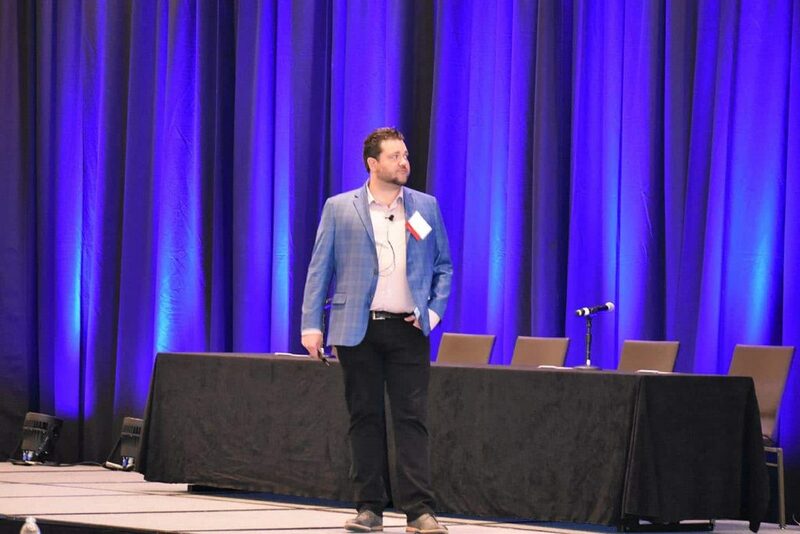 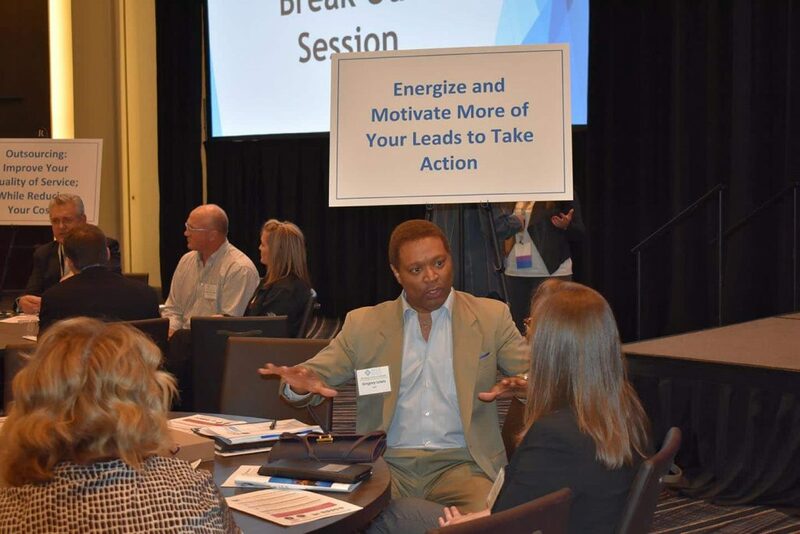 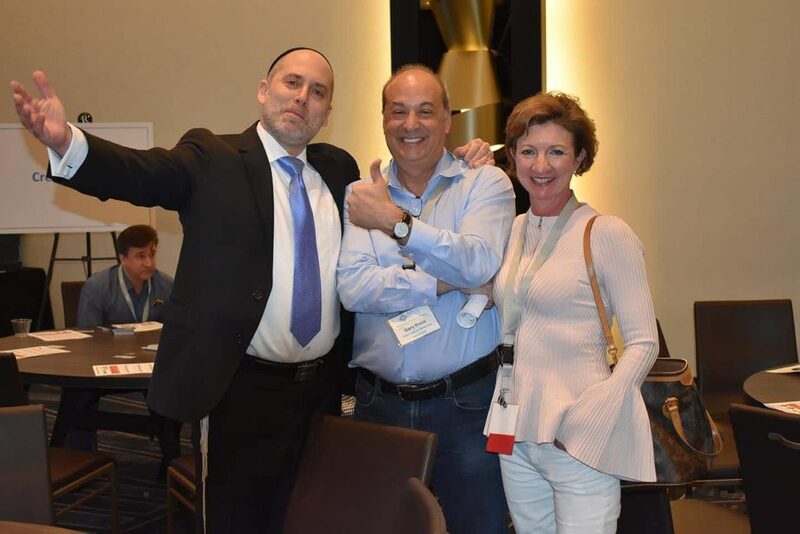 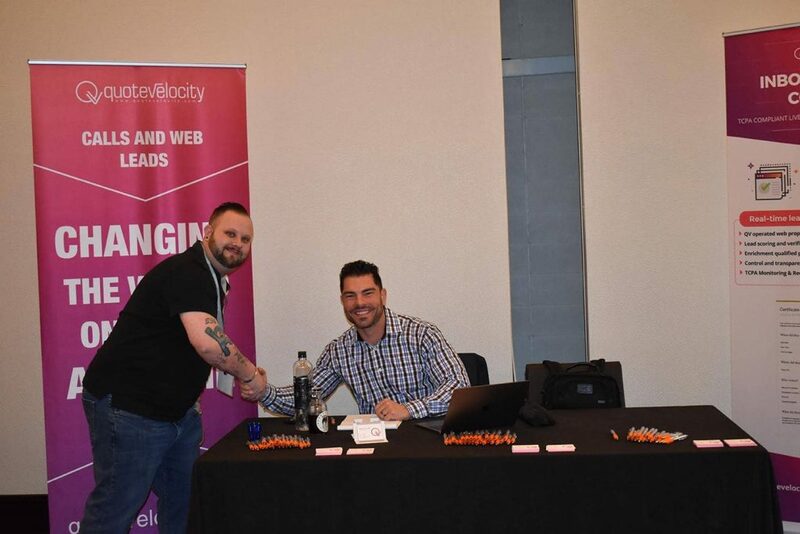 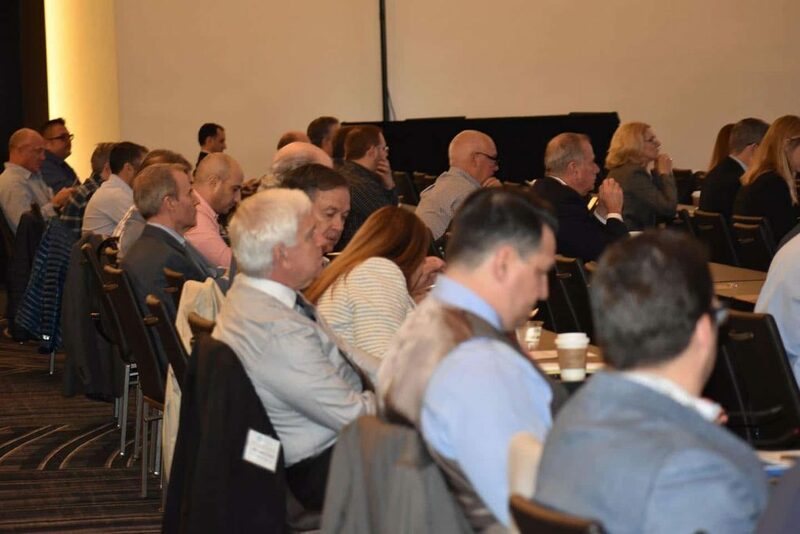 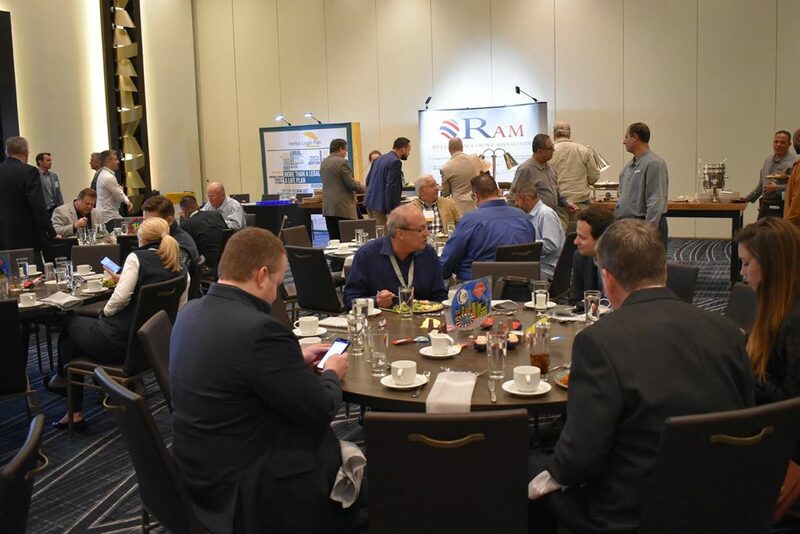 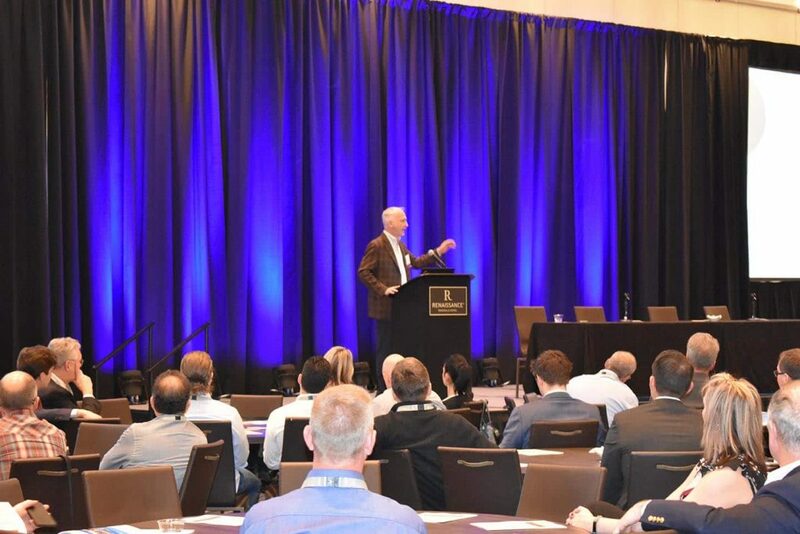 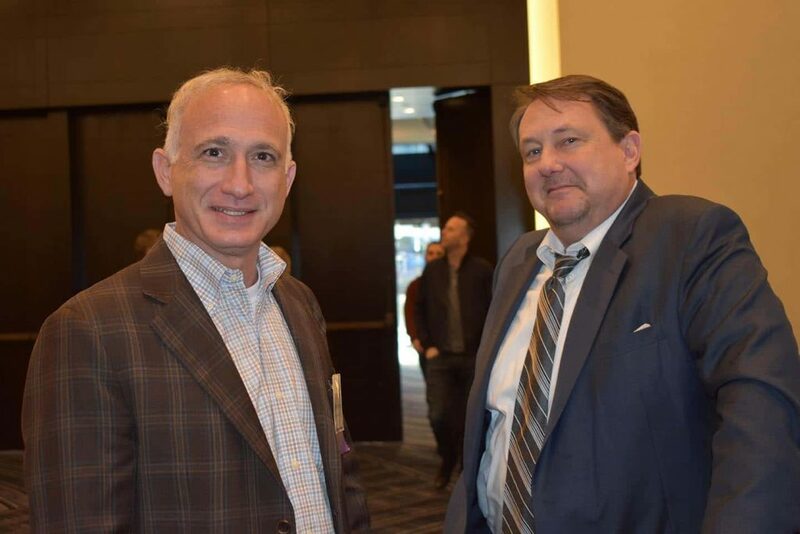 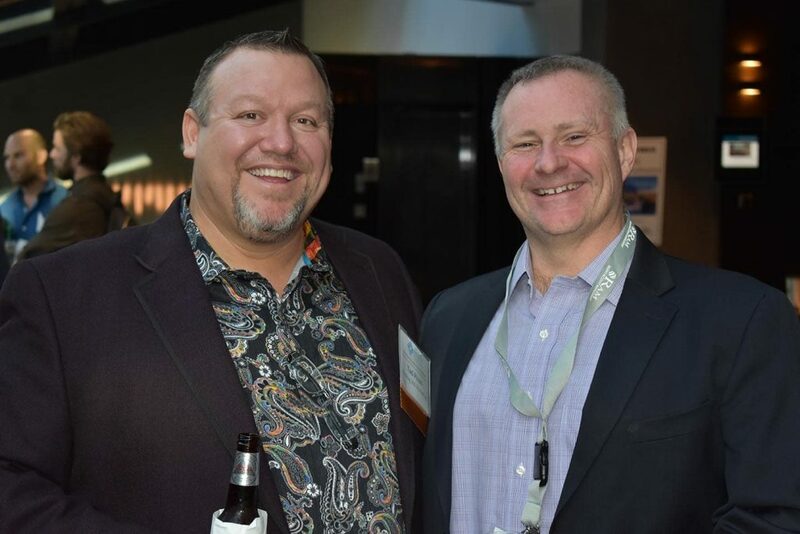 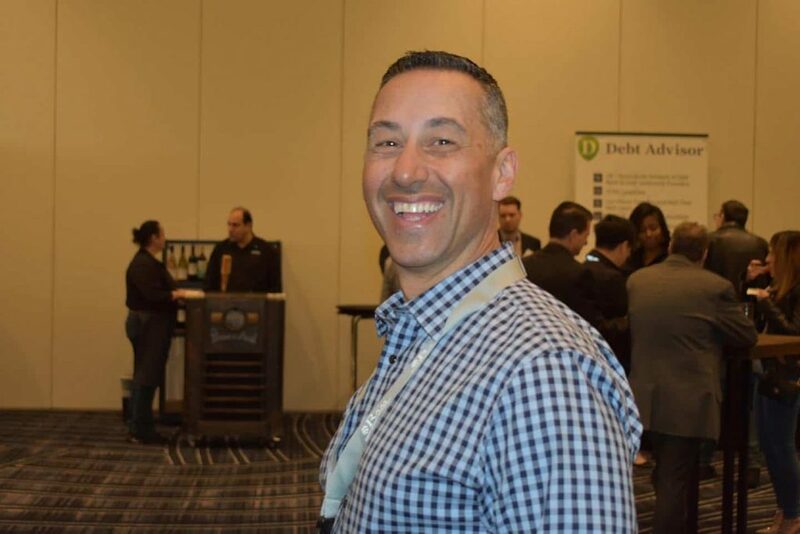 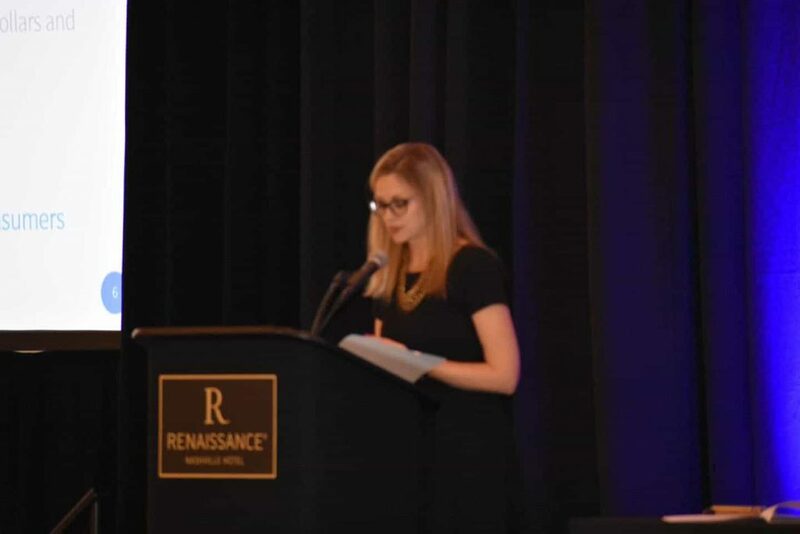 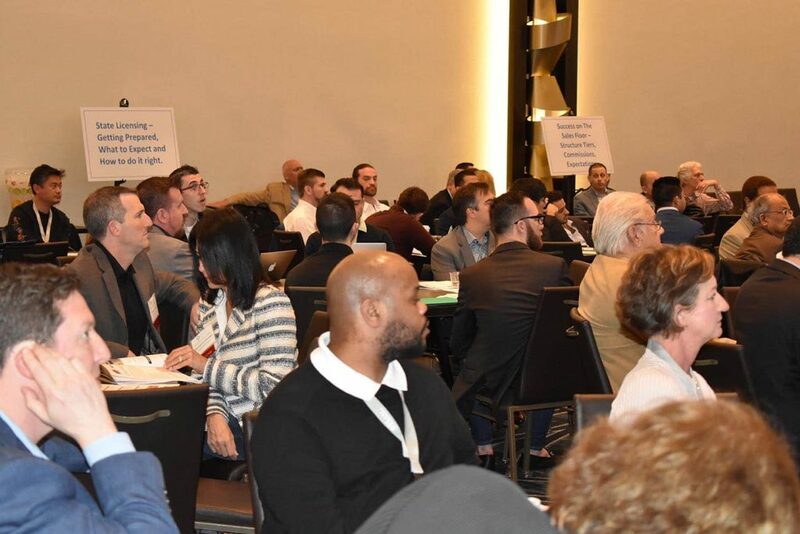 The AFCC 2019 Spring Conference was held March 10th and 11th at the Rennaissance Hotel in Nashville, TN. 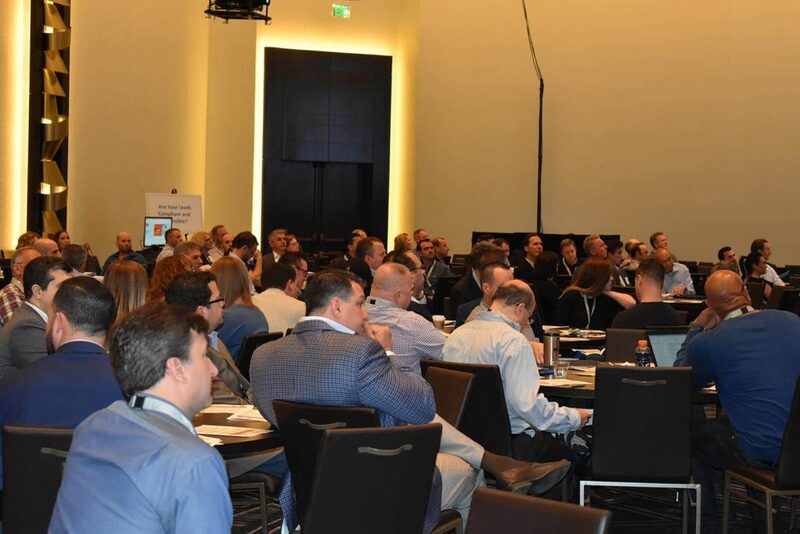 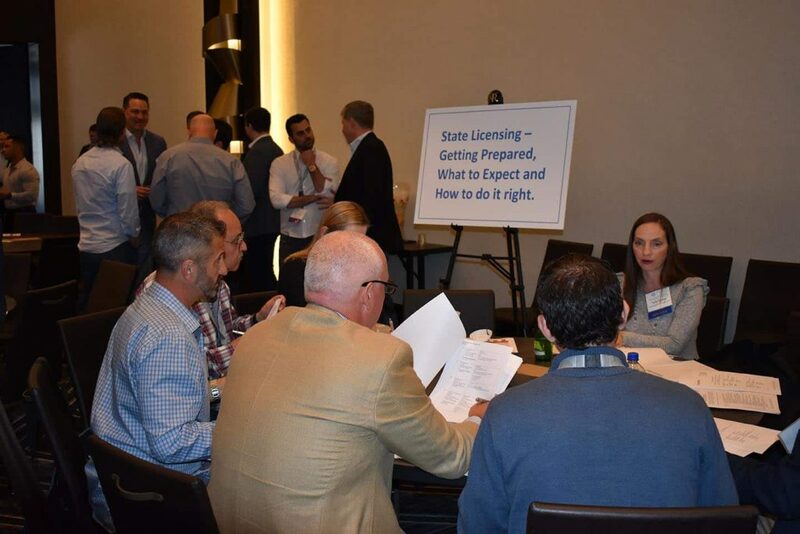 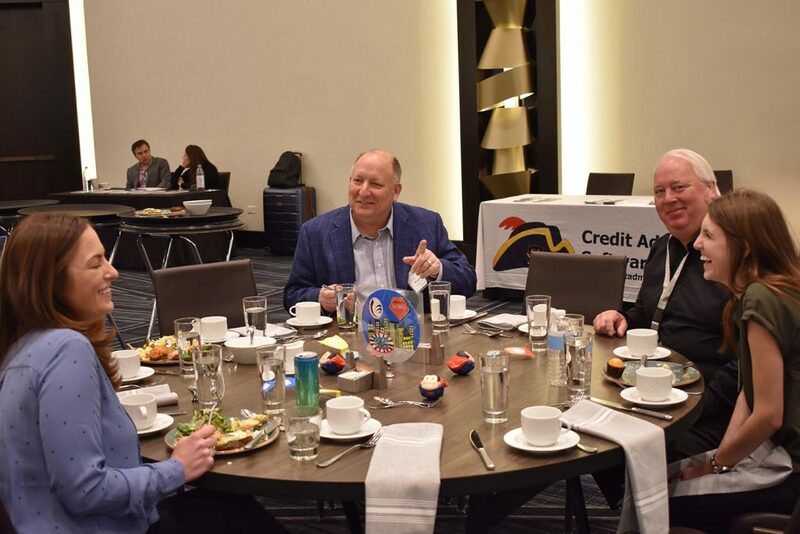 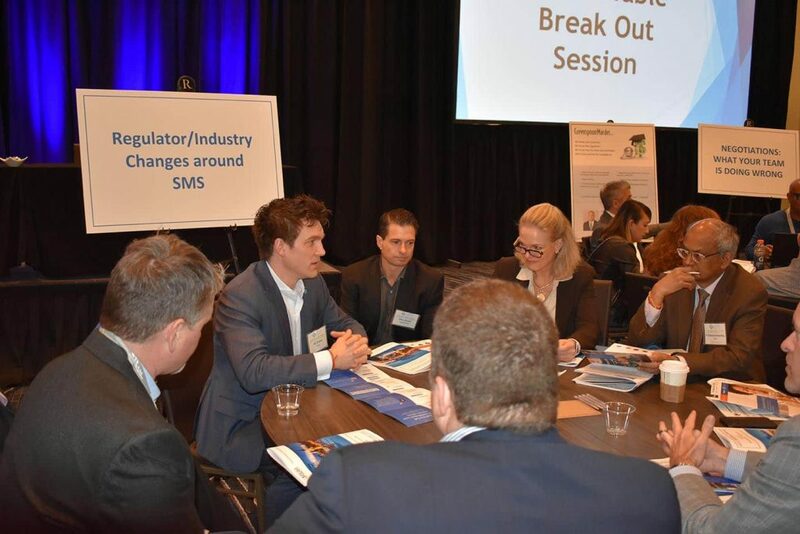 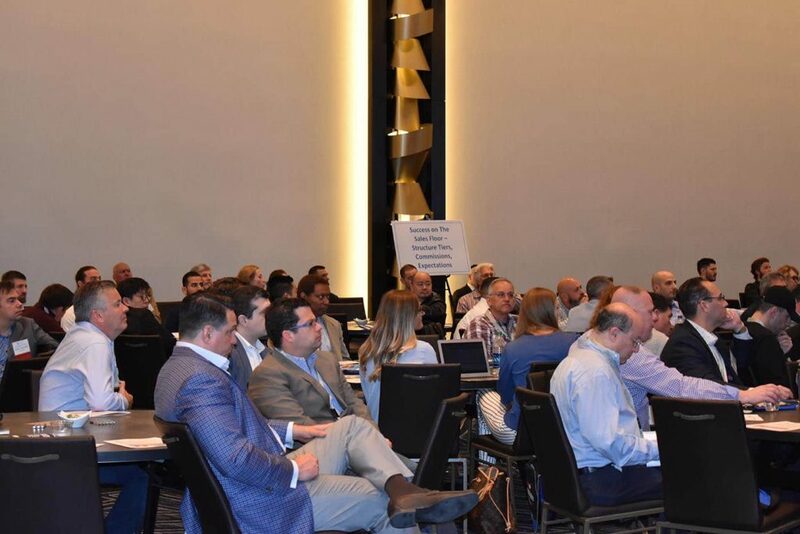 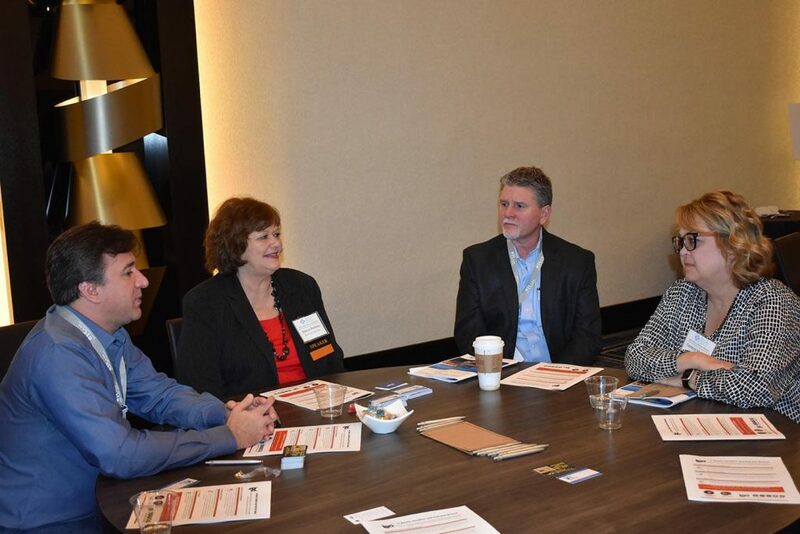 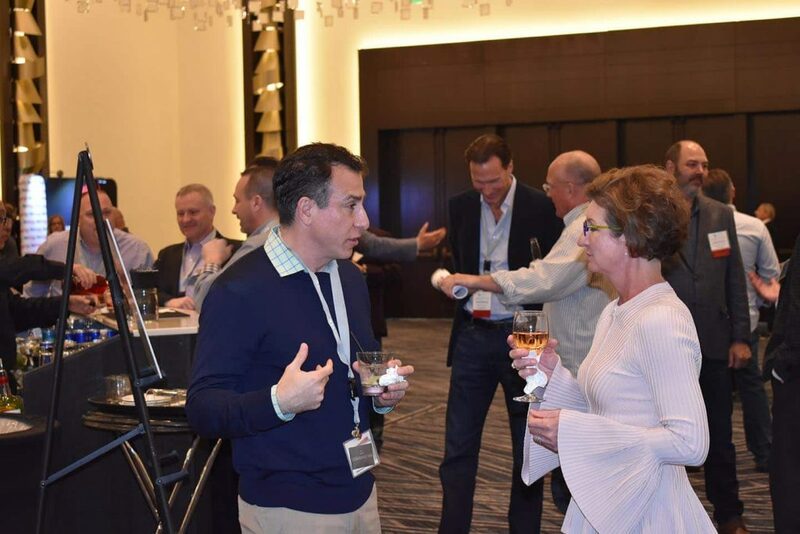 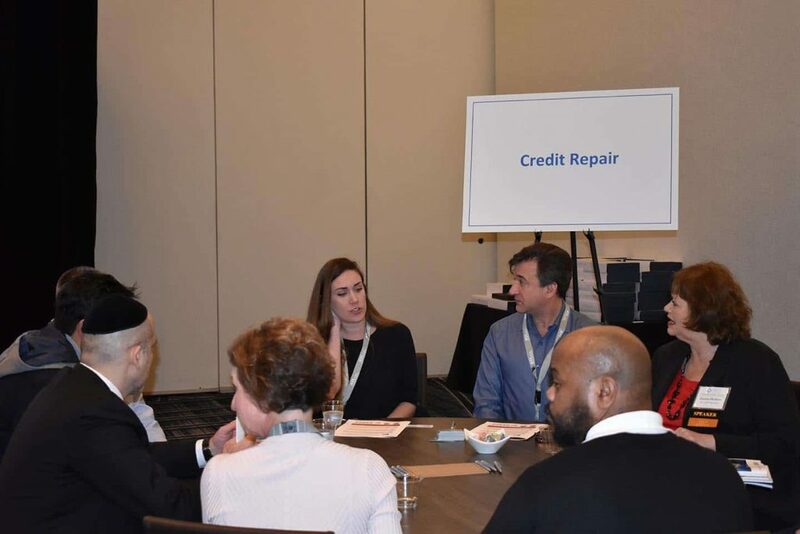 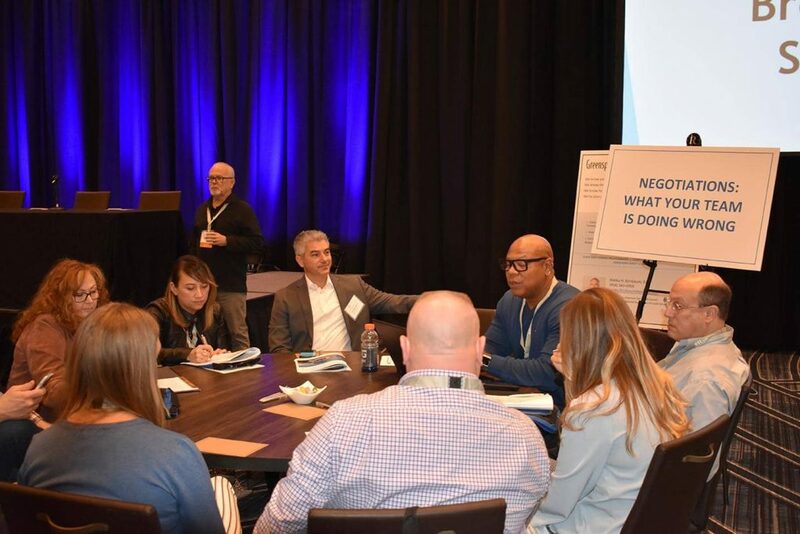 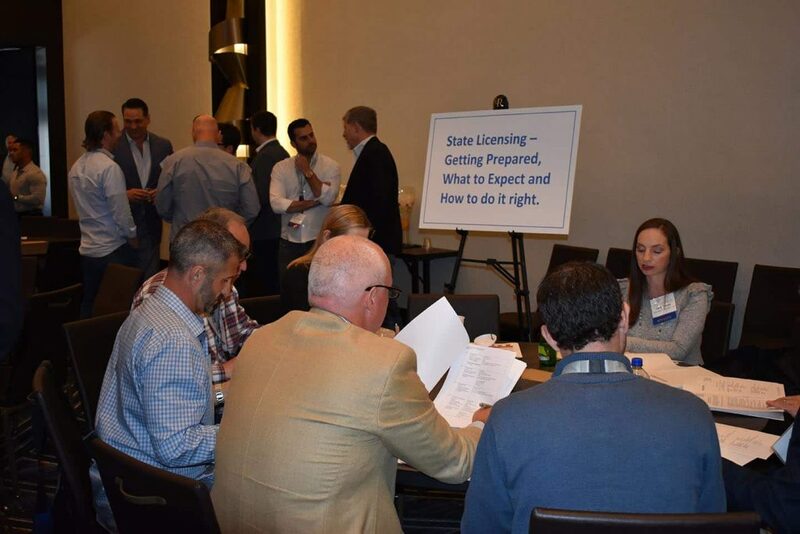 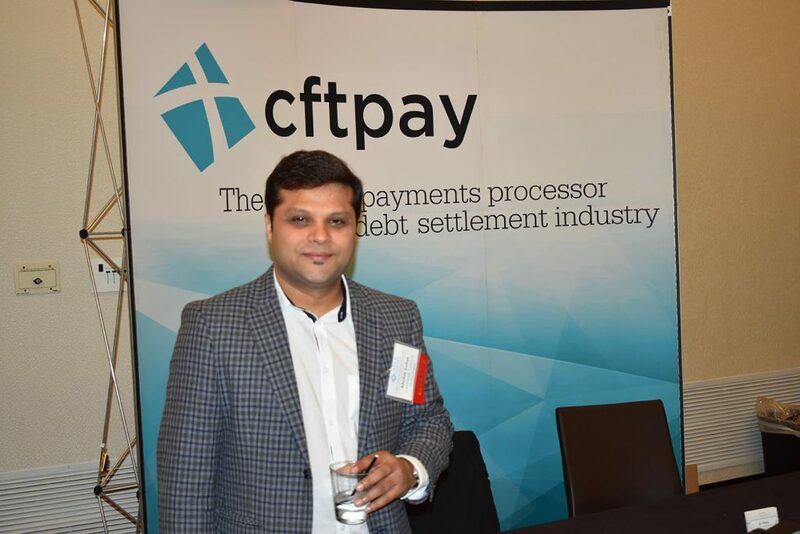 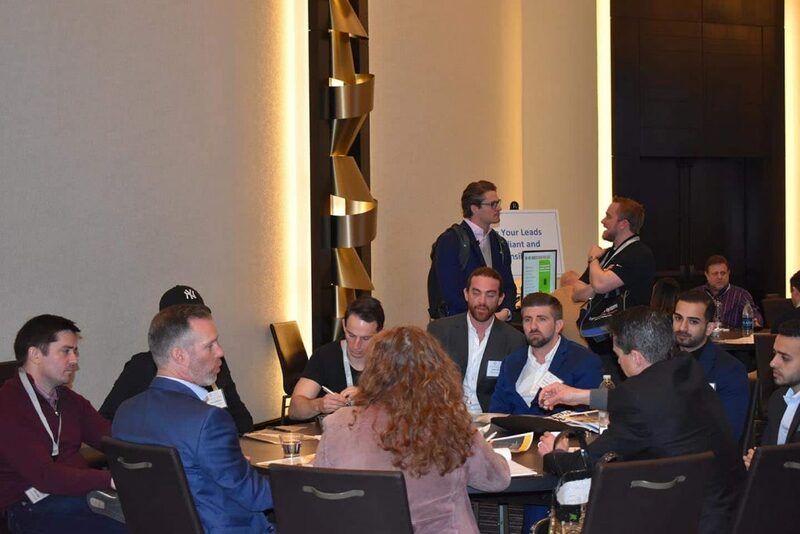 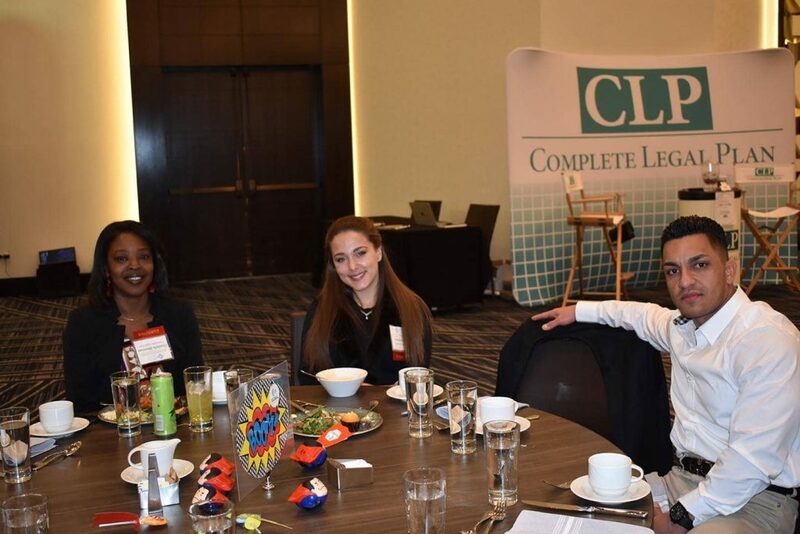 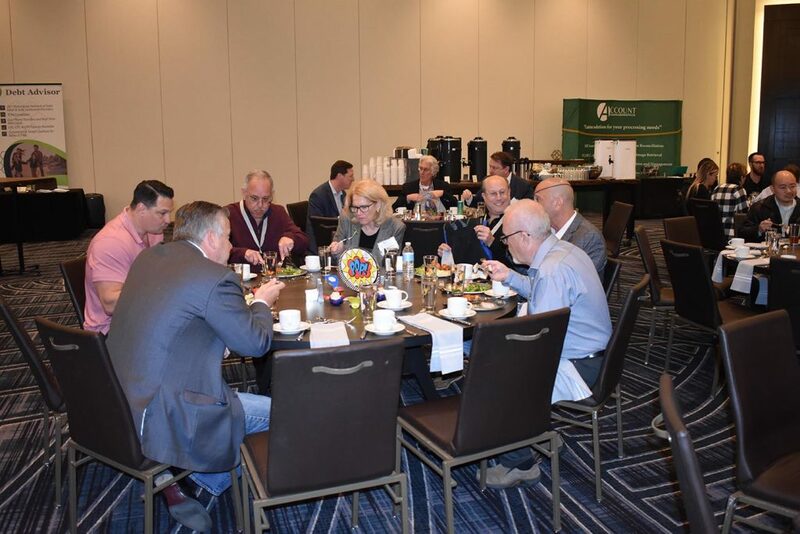 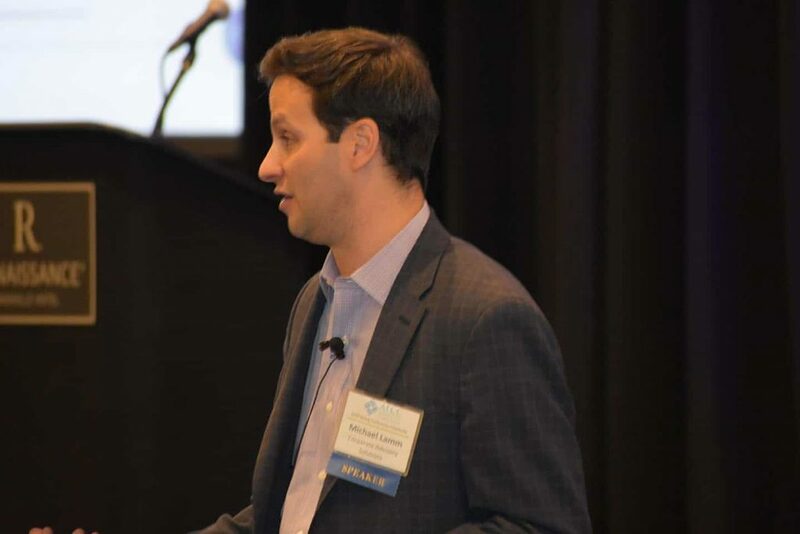 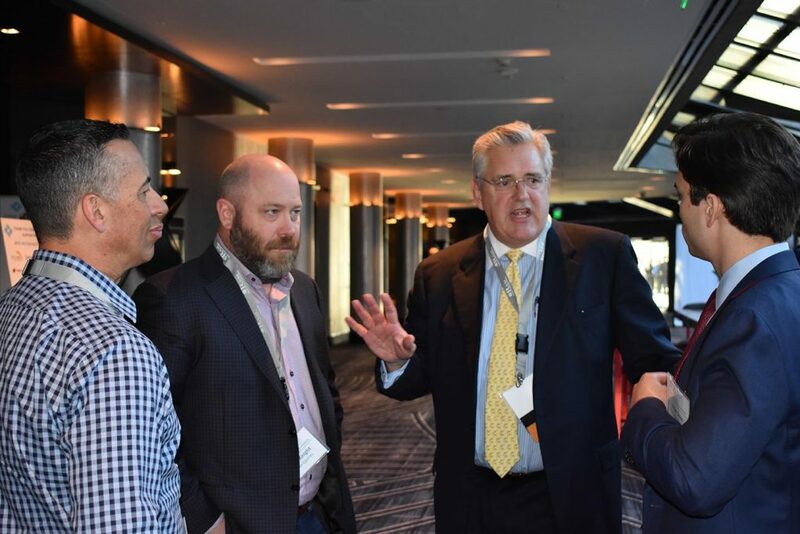 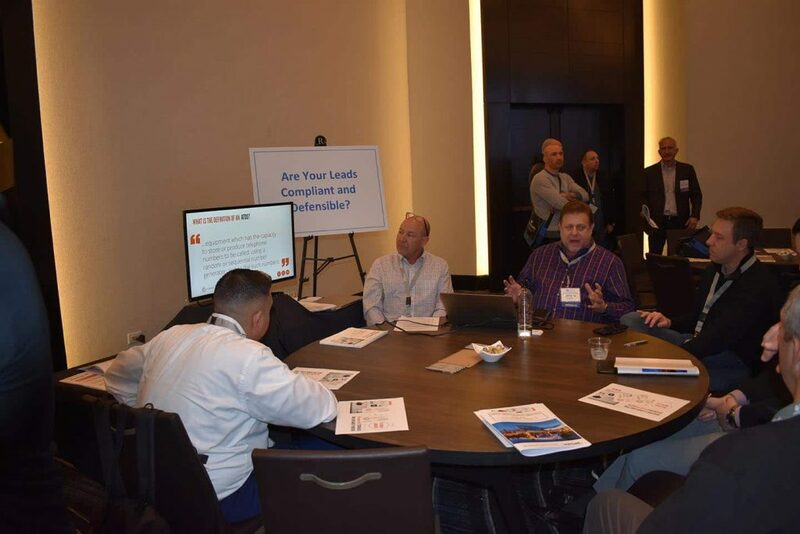 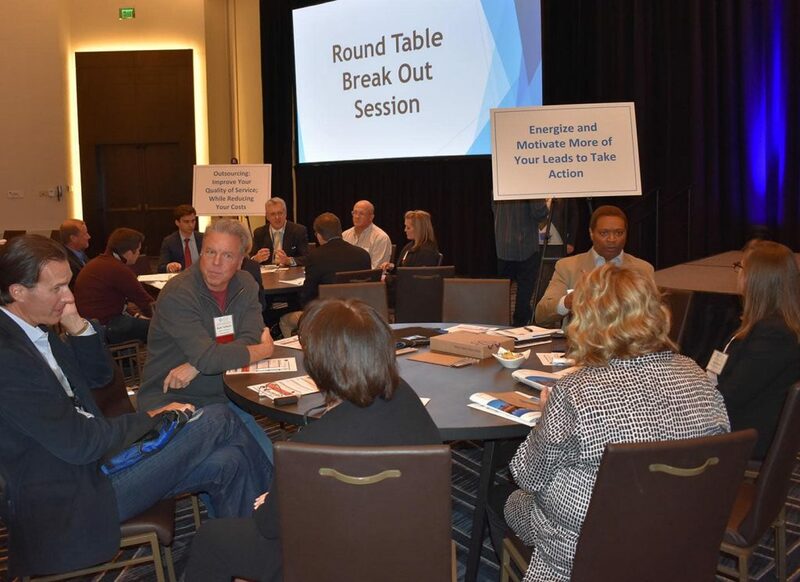 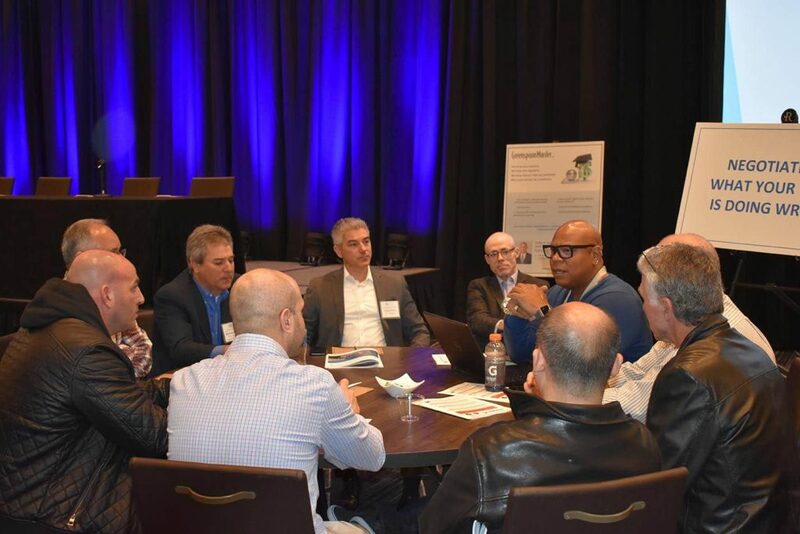 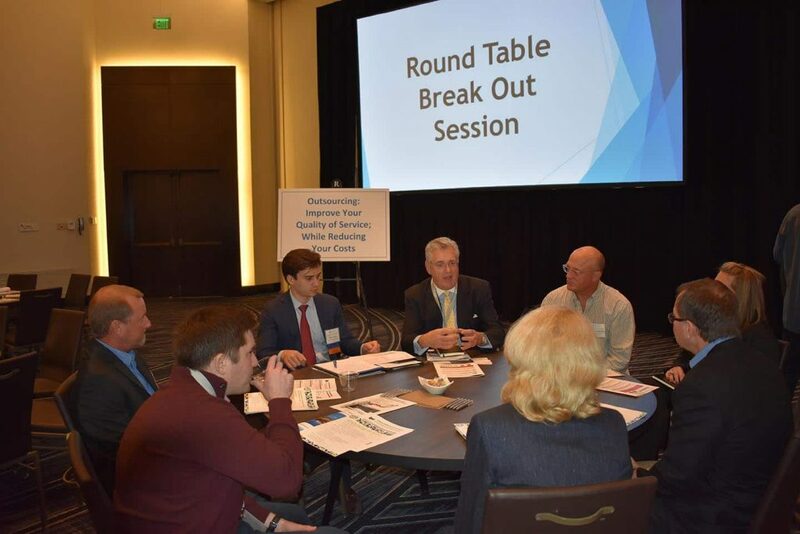 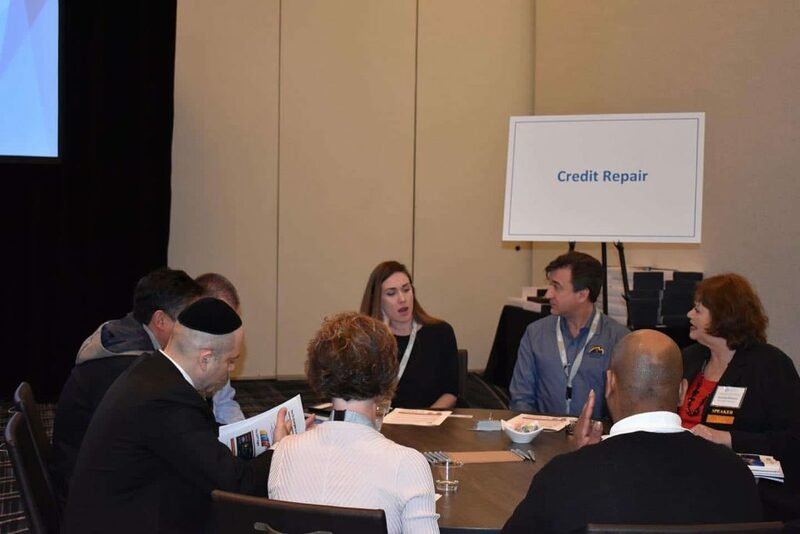 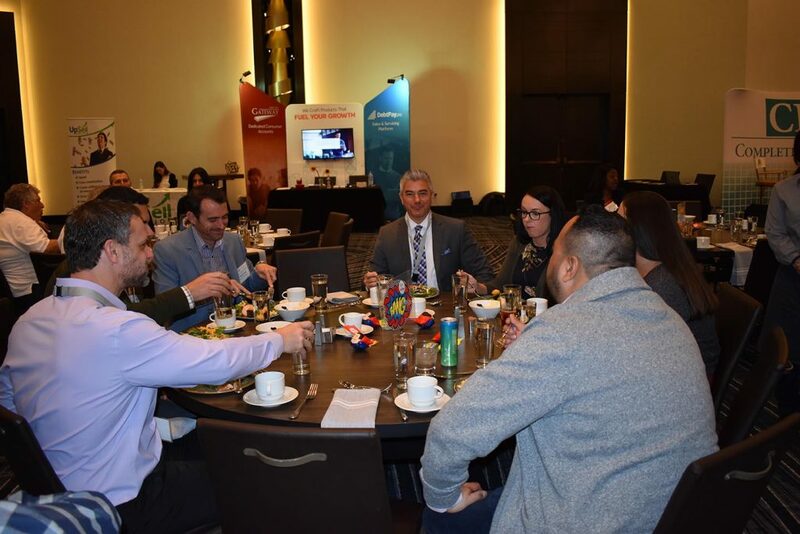 Back by popular demand this year, the conference kicked off with a series of eight roundtable discussions presented by individuals representing leading settlement companies, lenders and compliance and marketing specialists. 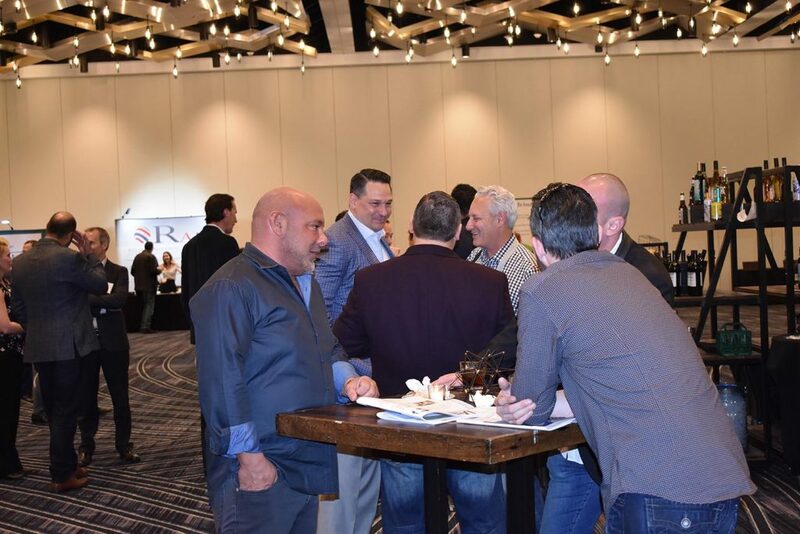 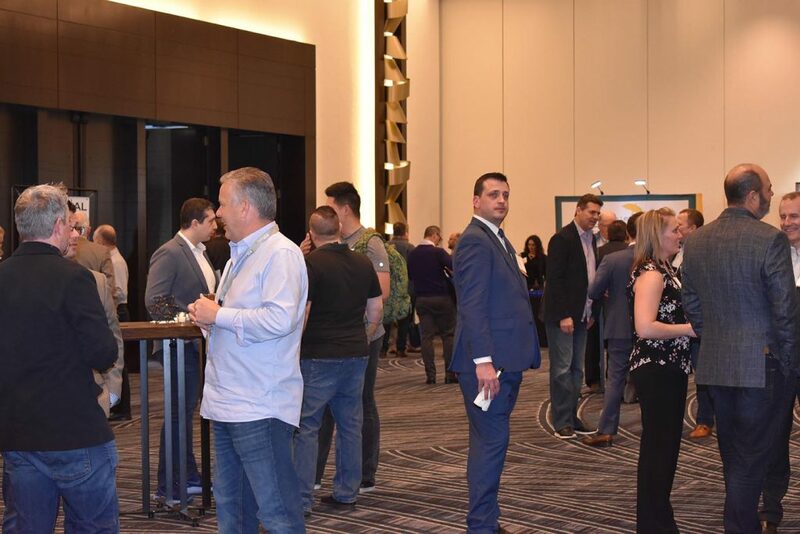 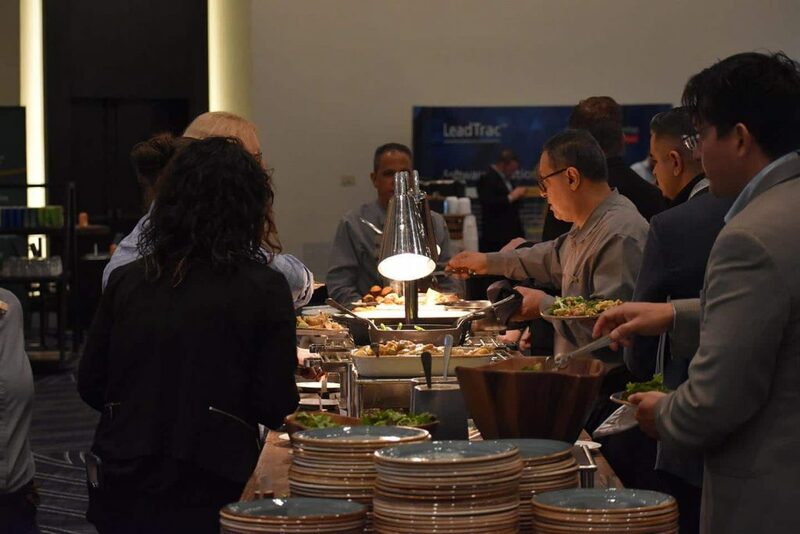 Following the Roundtable sessions, the evening networking event drew almost 300 conference attendees. 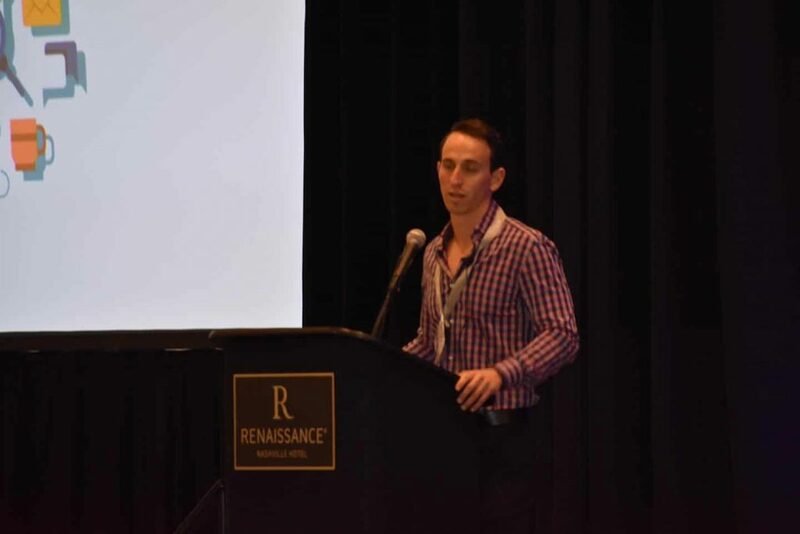 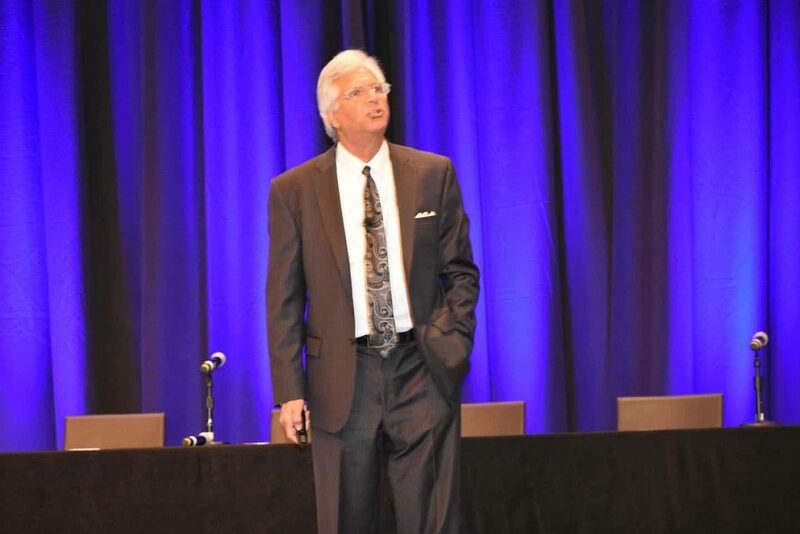 Robby Birnbaum, AFCC President, kicked off day two of the conference with a detailed legislative and regulatory update, outlining recent changes in law and the work the AFCC is currently doing at the State and Federal Level on behalf of its members. 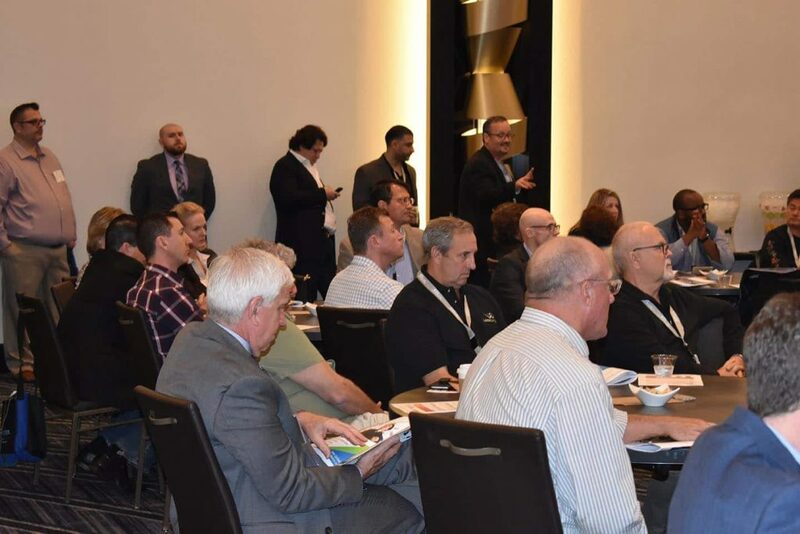 Click the Read More button below to view the full conference agenda for the 2019 Spring Conference.